Today I’m sharing a recipe for a healthier type of french fry: butternut squash fries! 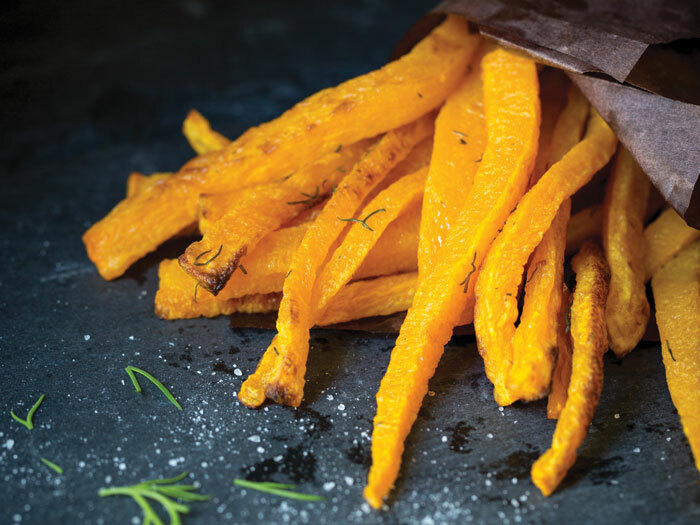 This recipe for dill butternut squash fries comes to you from The Paleo Kitchen cookbook. This is a simple recipe that will satisfy that salty french-fry craving. I’m a huge fan of butternut squash, and I especially love when it’s roasted in the oven. After you make these dill squash fries, be sure to try my Indian roasted butternut squash recipe! 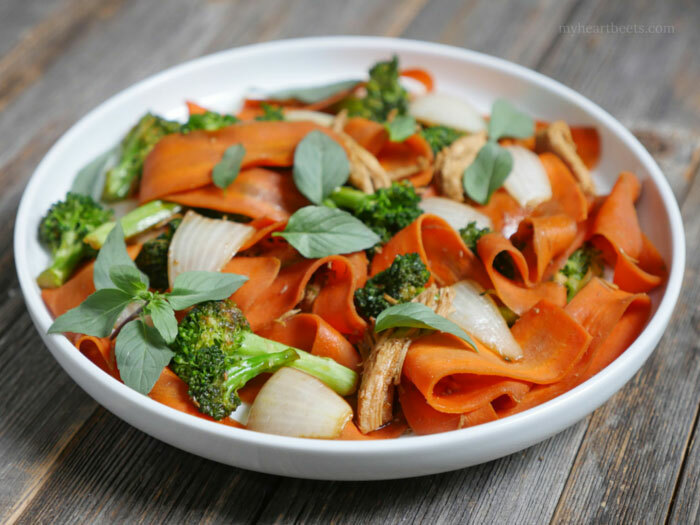 This side dish (or snack) is one of the many delicious recipes in The Paleo Kitchen cookbook written by by Juli Bauer and George Bryant. 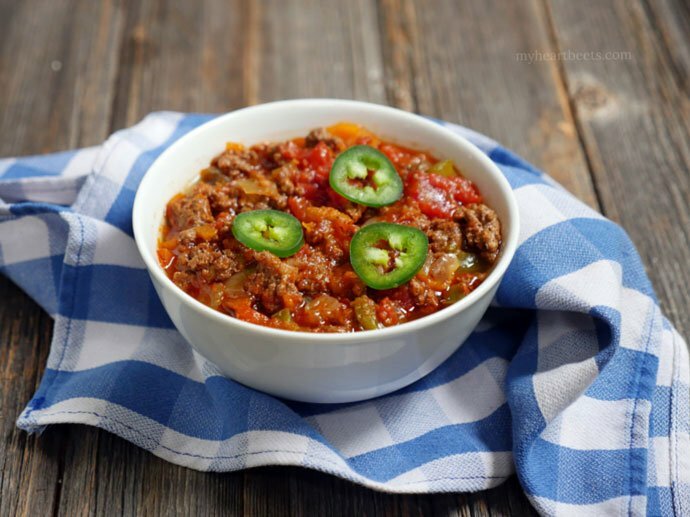 Their book is filled with paleo-friendly cooking tips and shopping lists. Plus, it has more than 100 recipes! It’s a great resource for those who are new to the Paleo diet. Preheat the oven to 400°F (205°C). Line a rimmed baking sheet with parchment paper. and cut into fry-size strips. baking sheet, making sure not to overlap in order to keep the fries cooking evenly. baking sheet and place on a cooling rack to help retain their crunch. Eat while still warm. cant wait to try this recipe. It looks great, can you maybe make a YouTube video for this? I just recently discovered butternut squash — looking forward to trying this! Not a huge fan of squash but I’m open to trying these! Working on liking squash/sweet potatoes more this fall. Thanks! These look good and easy to make. Great giveaway. This book is already on my wish list! These fries look great, and all of the recipes you listed sound delicious! Now I just need to find time to cook! i’ve made butternut squash fries a few times but never with dill! sounds delicious. I love all things squash! I have a butternut squash that I was trying to decide what to make. Now I have a new recipe to try. Can’t wait! These sound good, and they’re better for me since I’m trying to eat less starches! I think this recipe looks mouth-watering! I love dill and I never would have thought to pair it with the squash. Sounds delicious! 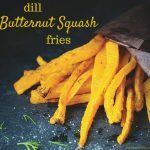 I love the idea of using squash, I love sweet potato fries so these sound just as good if not better. I’m a huge fan of butternut squash and this recipe looks delicious. It’s a unique way to serve butternut squash, one I’d never seen before. These look awesome! 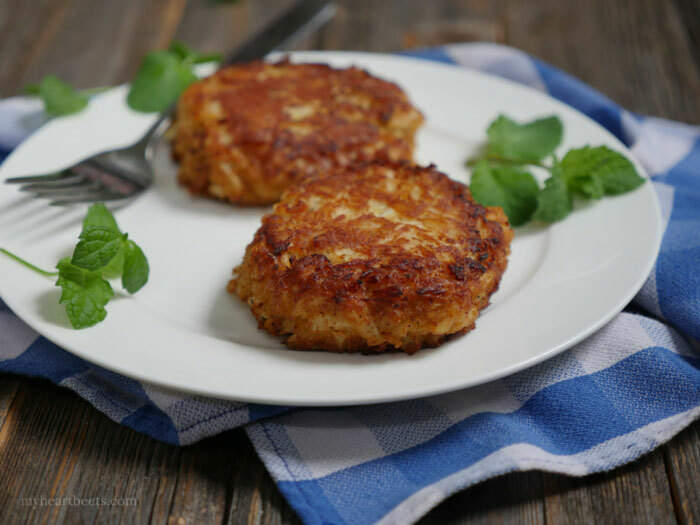 We are always looking for Paleo chip alternatives at my house so I can’t wait to try these! Would like to try this. Will avocado oil work?